Widely performed and winner of numerous prestigious awards, Benet Casablancas is regarded as one of the leading Spanish composers of his generation. His music engages profoundly with the legacy of the first half of the 20th century, combining a refined and personal harmonic palette with a sharp attention to textural detail and a strong sense of dramatic and narrative form. 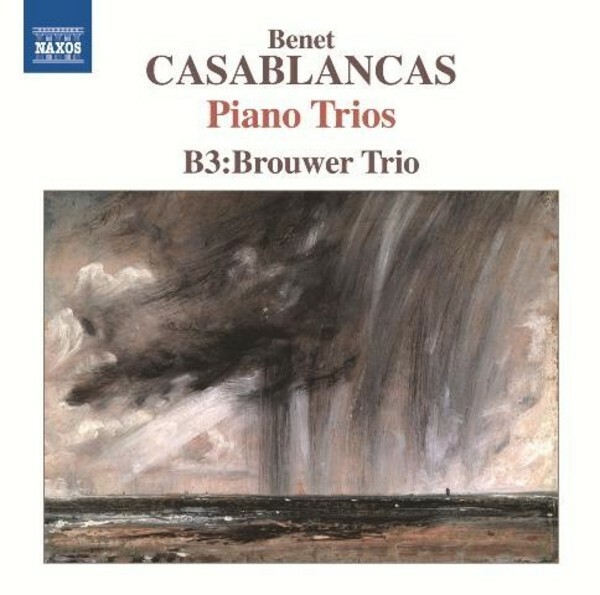 The works in this world premi�re recording span almost forty years of Casablancas�s output, from an early tribute to Mompou in Dos Apunts, to his recent musical expression of Japanese verse in the two sets of Tres Haikus.